The Fandads "Guardians of the Galaxy" Review. #Marvel Updated with toys! By now you may have already read the reviews about Marvel's latest movie Guardians of the Galaxy. You may have seen that the movie is getting a lot of good reviews and you may be asking yourself, "Are these reviews correct?" 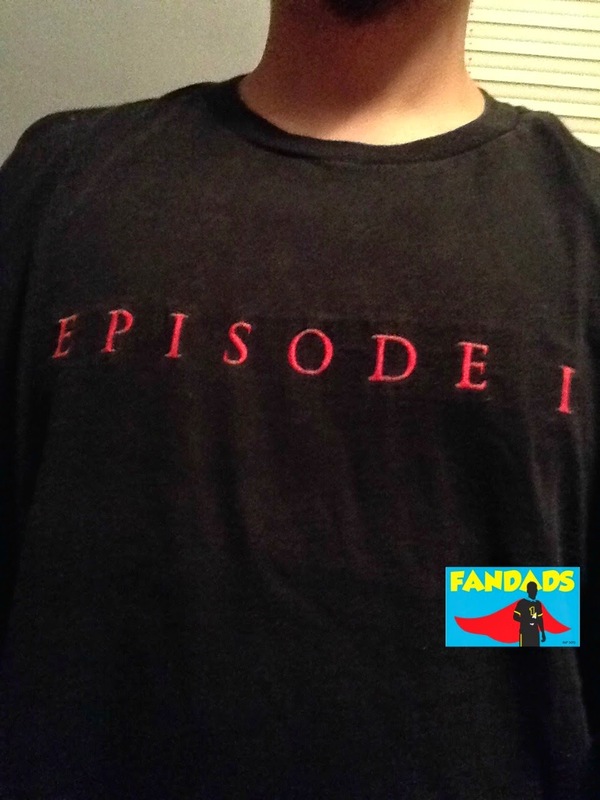 Well, this Fandad has seen the movie and I will tell you something, they are! 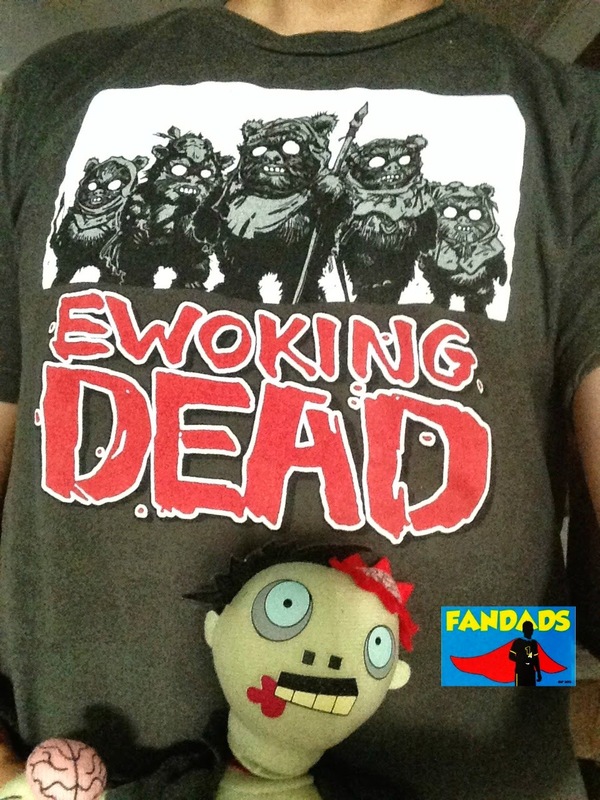 Zed the Zombie approves of this shirt. Who knew these lovable little furry creatures had a penchant for human flesh? Now imagine how different the Walking Dead would be if these were the zombies in that comic/show. It would be adorable to see Rick and the crew dispose of these little guys. Ahh, mash-ups. 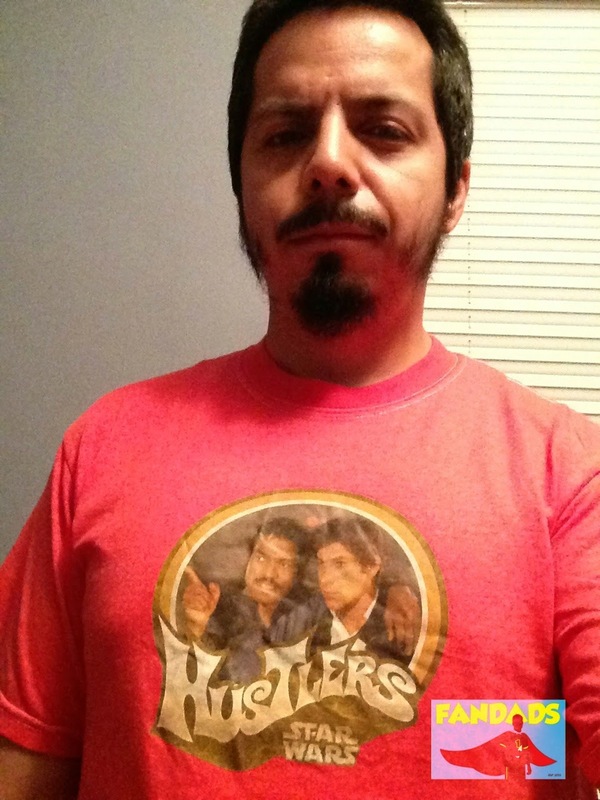 If you ever had to ask yourself that question, well I guess this shirt will answer it for you. 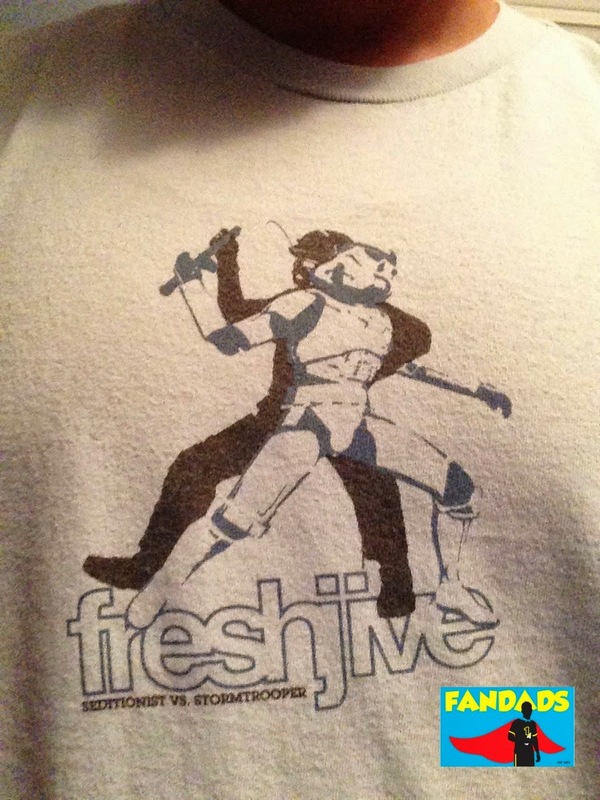 Today's shirt comes from WeLoveFine (told you they make repeat appearances) and I purchased this one on Star Wars Day. Hey friends, I took a break from the shirts this weekend to catch up on some unpacking and moving-in details, but today I return with a twofer....if that even is a word. 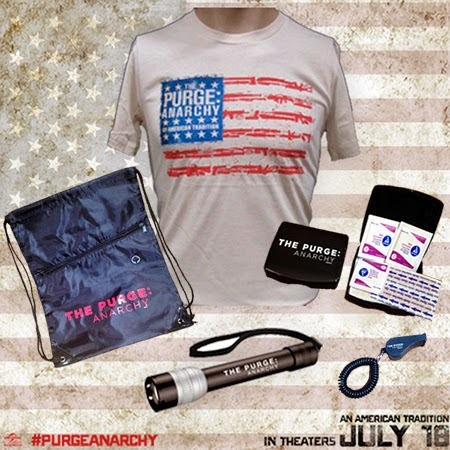 If you've seen The Purge you know what is in store for you when you see The Purge:Anarchy;bloodshed, violence and all out insanity. For those unfamiliar with the movie's premise; one night a year all crime is legal, all crime. That means, if you have a gripe with someone, you could basically kill that person and get away scot-free. Now some people lock themselves up in their homes during the purge, but there are others who take advantage of this once a year phenomenon. The sequel shows us what happens outside in the world to those that do not take shelter. This post is sponsored by Universal Pictures and all all thoughts and opinions are our own. Yes, this is the same Episode I shirt that I showcased here to you earlier in the week in black, but this one is all white. I have said it before and I'll say it again, I went a little overboard on the merchandise. I guess I wanted everyone to know that a new Star Wars movie was coming out, either that or I just liked t-shirts a lot. As you can tell by the creases, I haven't worn this shirt in a long time. I think one of the reasons for that is because I bought it in an extra large. Don't know why I bought it in such a big size, but I did. Ok, first of all, I know what you are all thinking, "What does this have to do with being a Fandad?" It has everything to do with being a Fandad, this guy was in the G.I. 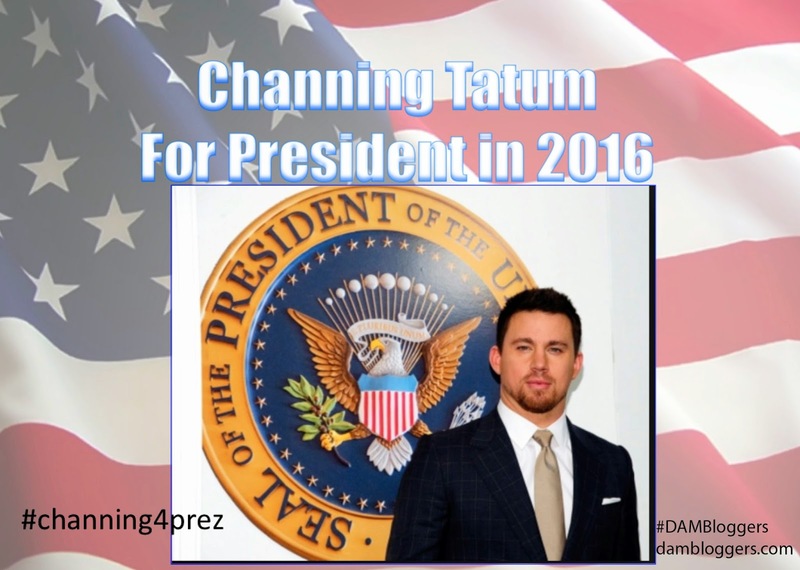 Joe movies, the 21 Jump Street reboot and voiced Superman in The LEGO Movie. Let's think about this choice for a moment and see what the Dad and Mom Bloggers aka DAM bloggers have to say about this. What can I say? When Episode I came out I went a little overboard on the merchandise. 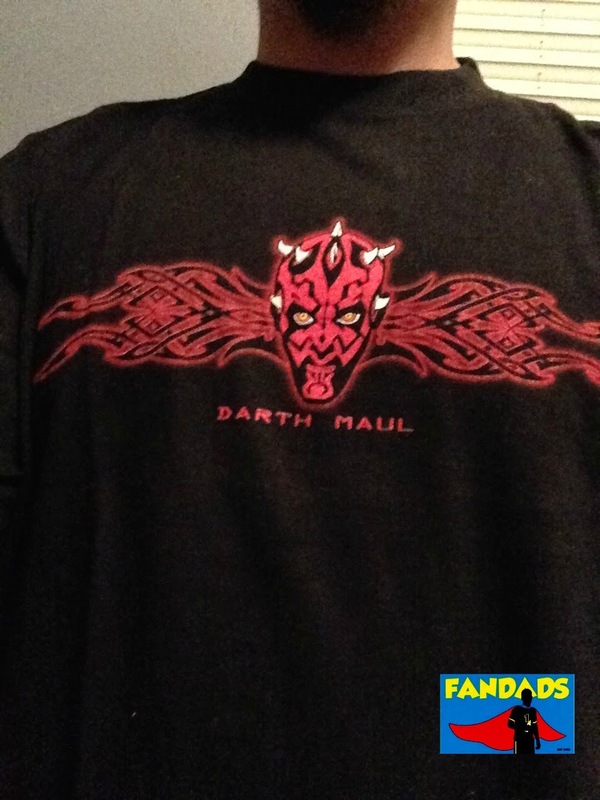 I had to get this shirt because it showcased most of the characters from The Phantom Menace. 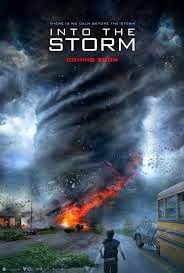 With Mother Nature giving us some strange weather lately and the movie "Into the Storm" coming out soon it got the Fandads to start thinking. I mean, we are always talking about surviving a zombie apocalypse, but what about surviving a huge natural disaster? To see how well prepared we are for this event, the Fandads posted this question to our followers and fellow bloggers: If you were to have an emergency pack for an extreme weather event, what would be in it? Labels: #IntotheStorm, Boogies N boo boos, chicago, dadbloggers, DaddyCamo.com, Emergency Kits, fandads, Into the Storm, movies, Natural Disasters, Storms, Survival, Survival kits, Tornados, Warner Bros. Remember the first time you saw Darth Maul in the teaser trailer for The Phantom Menace and asked yourself, "Who is that?" Then you saw him holding a double lightsaber. Let me repeat that...he was holding a DOUBLE LIGHTSABER!!! I mean that was never seen before. One of my all-time favorite characters makes his first appearance on the list in a unique way. 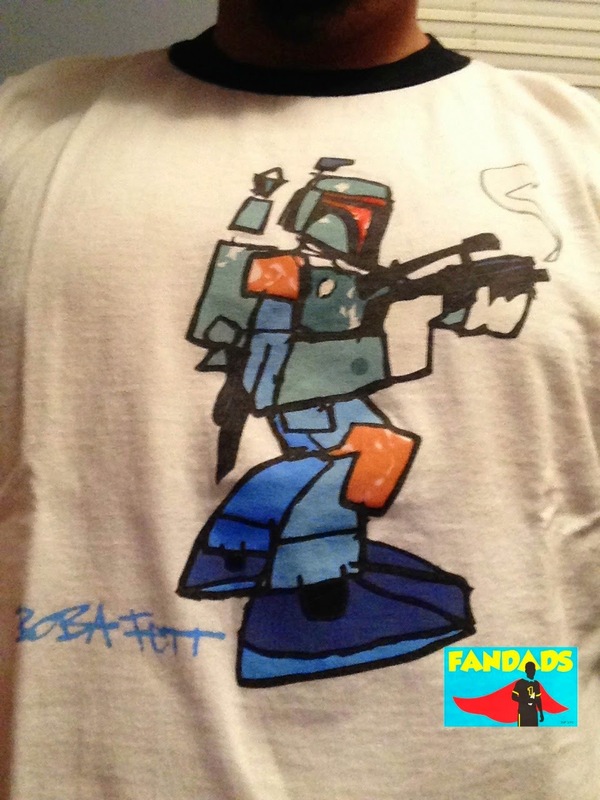 Drawn in the same creative style as the previous day's Yoda shirt, Boba Fett comes in at day 6 ready for action. Exactly my motto when thinking about doing this 30 day challenge, "Do or do not, there is no try". 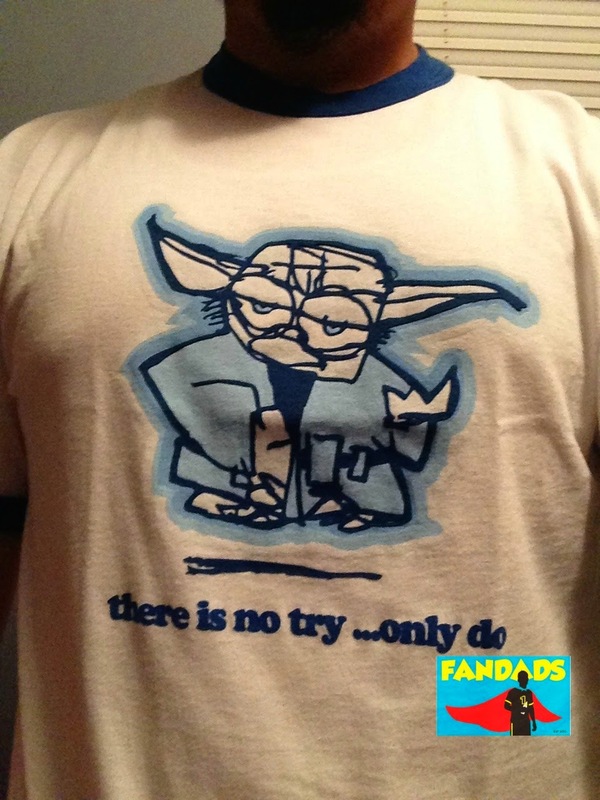 I know the motto is changed a little on the shirt, but you know what Yoda means. Simple design. Straight to the point. Anticipation level high. I remember when Episode I was announced and I almost lost my head. The movies that I loved as a kid were coming out with new episodes and I could not wait. A Stormtrooper handing off/getting a baton from a cop in riot gear or maybe they are just dancing. This shirt might have a deeper meaning, but you could just like the design for what it is. Either way a pretty cool shirt and maybe a collectible item. Who knows. The saga continues tomorrow my friends. Thanks for following so far. Who are the two coolest and manliest hustlers in the galaxy? If you answered Han Solo and Lando Calrissian, then you are correct! New Millennium Falcon coming to a Galaxy near you! 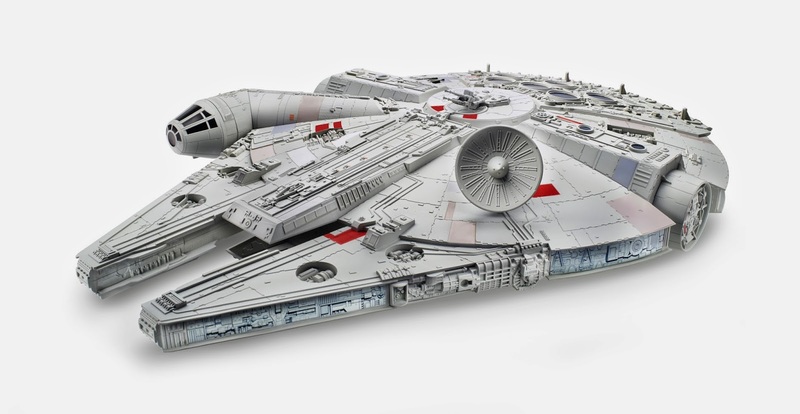 In keeping with today's Star Wars theme when you think of fantastic & iconic spaceships the Millennium Falcon should be the first one that pops into your mind, if not, hopefully it's the second. Today we are going to start something different for T-shirt Thursday. 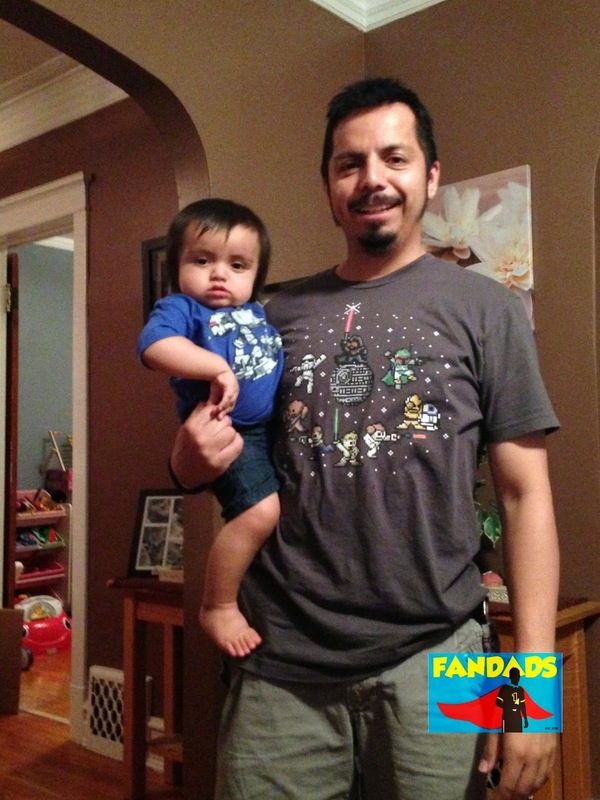 Recently this Fandad moved and in moving I realized that I had a lot of Star Wars shirts. 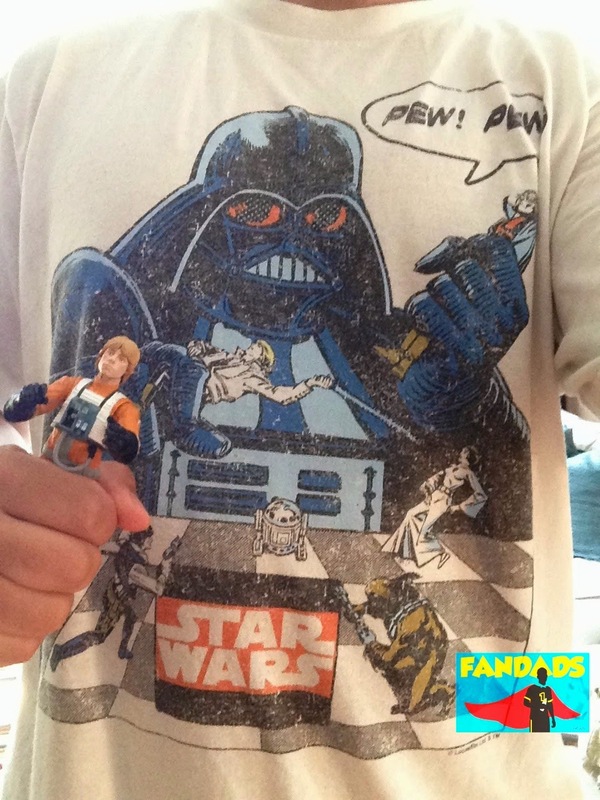 This got me thinking about the "30 Day Challenges" you see people post around the web, so I decided starting today, July 17 until August 16 I will do 30 Days of Star Wars Shirts. 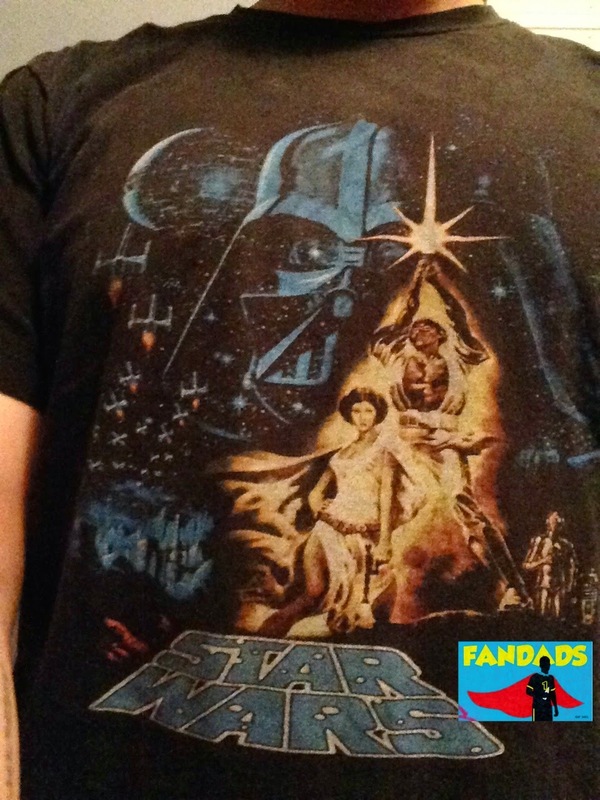 Each day I will post a picture of me in a Star Wars shirt that I own and a little description about each shirt. Follow me on this adventure and let's see how this goes! 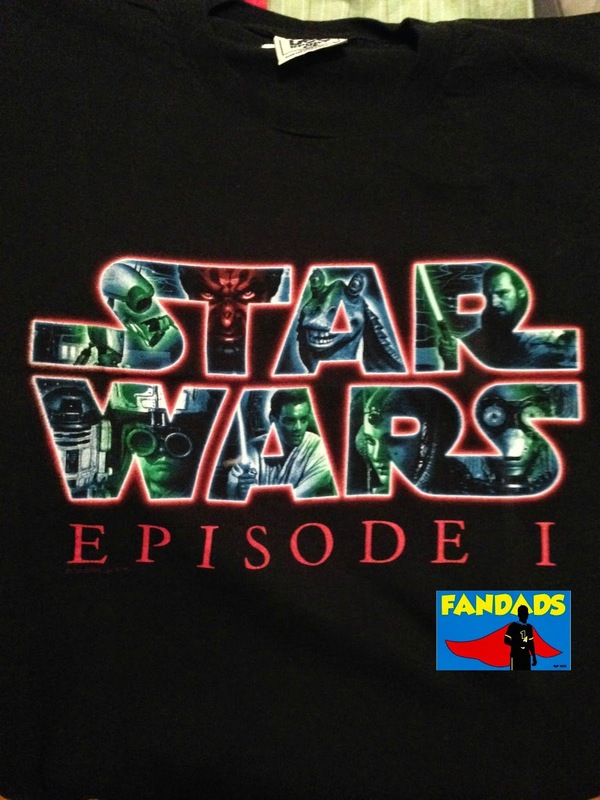 Today's shirt is based on the iconic poster for Episode IV and is such a fantastic image. 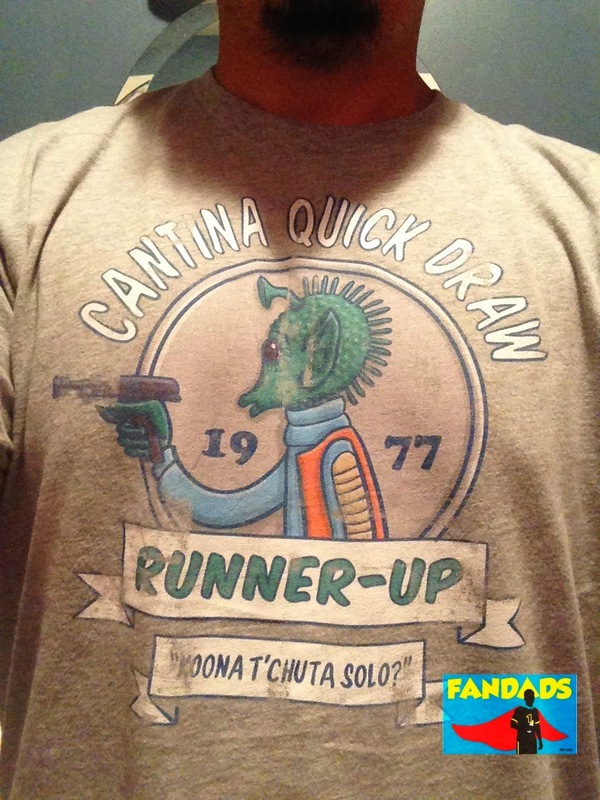 I can't remember when I got this, but it's one of my favorite Star Wars shirts. How many of us have seen this look before? 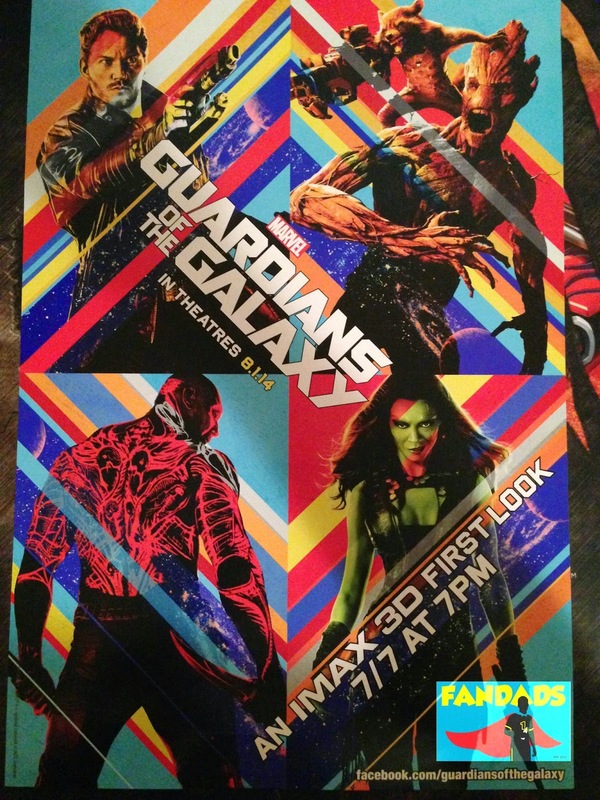 On July 7th, this Fandad was lucky enough to get into the IMAX 3D First Look at Marvel's Guardians of the Galaxy and witness 17 minutes of James Gunn's space drama that will transport fans of the Marvel universe to...well, another universe. What did I think of this footage? Was a talking raccoon on the screen believable? Was I disappointed that I only saw 17 minutes of footage? Keep reading and I'll tell you my thoughts. Today's T-shirt comes to us from our friends at Target. I recently received this shirt as a gift on Father's Day and the artwork on it just made me smile. 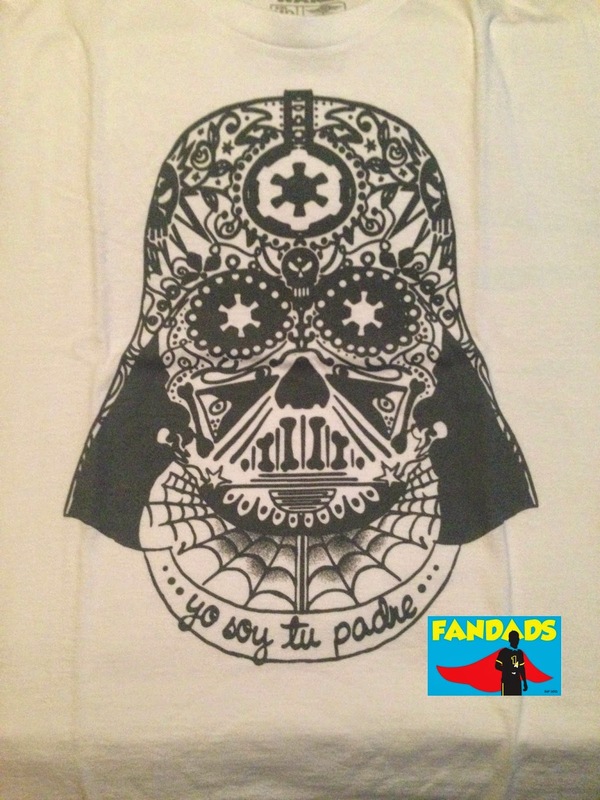 This Star Wars + Spanish mash-up has the familiar Darth Vader helmet done up with bones, Empire symbols and spider webs. What I really like about this shirt is the details in the artwork. The use of the the Empire symbols as the eyes and the small evil skull between them. The bones that are scattered throughout the design give it a nice touch of evil. If you were to ask me what my favorite part of the shirt is, it would be the wording at the base of the neck "yo soy tu padre". That part needs no translation to fans of the series. It says "I am your father" in Spanish. Pick up this shirt at your local Target or click the link above to order it online. 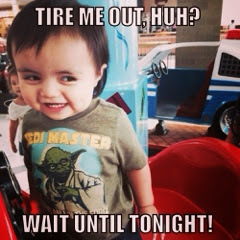 Parents, we have all experienced this scenario: your child walks up to you, starts mumbling something, keeps going on and on about nothing then points to a candy bar or a fruit snack or an ice cream bar, etc, etc, and then it hits you: they're asking for something, but not being straight forward about it. Every now and then when my little girl wants something she'll walk up to my wife or to myself and say "I wish I could have a (insert snack or toy here), I really wish I could have one" To which we both replay, "If you want something, just ask for it!" 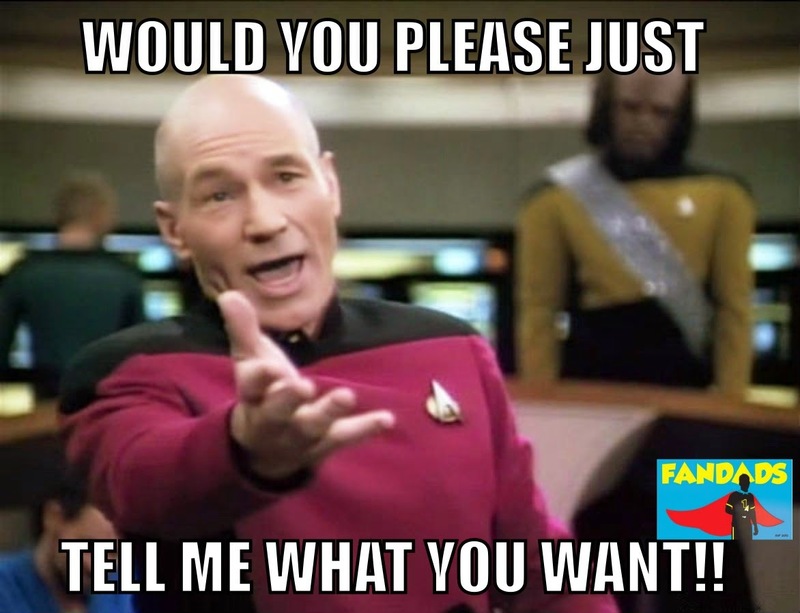 It might sound mean to say that, but she has to learn how to ask for what she wants. This got me thinking about ways some kids don't ask for something straight out. I started to wonder how creative other kids were so I posed this question to my fellow dad bloggers: "Do you kids beat around the bush to ask for something instead of just asking for it and how do they go about doing it?" and some of the answers I got were pretty hilarious.